Sometimes, people question the need for professional house cleaners. And, all things considered, we don’t blame them. 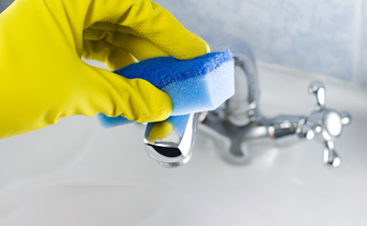 For most Americans who don’t live in lavish mansions, most homes can be well-cleaned by the homeowners themselves, and there is rarely a job that can’t be done by an amateur, so long as they have the right equipment. However, that’s assuming that there are no hiccups. 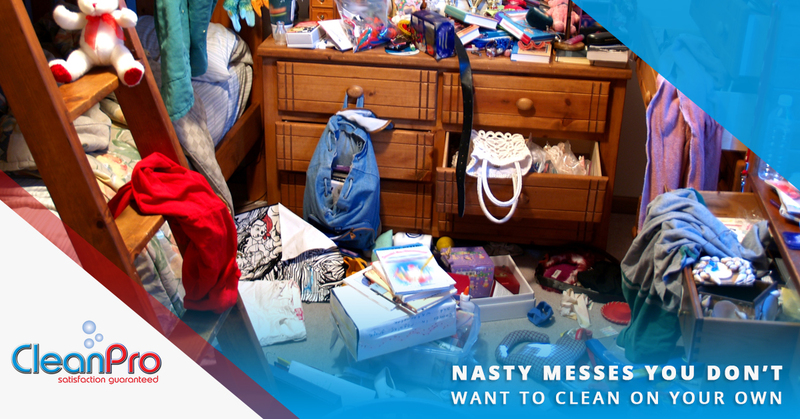 No nasty messes that make you question your sanity. No disastrous nightmare spills which invade your nightmares every time you fall asleep. The answer, of course, is poop. Do you have reasonable control over your bladder, and wonder how on earth it could be possible to have a poop mess that’s so catastrophic you’d instantly defer to paid professionals? Well, you’d be surprised at how often and how easily accidents can happen with feces. First of all, our team at CleanPro has seen enough post-party homes to know that even grown adults can become irredeemably neglectful of their bladders when they’re uncontrollably drunk. Secondly, anyone who hasn’t had ample experience cleaning up poop hasn’t had little kids. Yeah, potty training is a thing, and yes, diapers aren’t always there to save the day. Finally, there’s the poop accident that can happen to anyone — the insidious case of the toilet that betrays you. Sometimes, a toilet can decide to clog and back up at exactly the wrong time, and we can’t blame people when they instantly lose all will to clean it up themselves. In other words, If you’ve ever had a toilet experience similar to Harry’s in Dumb and Dumber, don’t feel bad about calling a housecleaning service if it ends up clogging. Ranking as a close second to poop in “things that nobody wishes to clean up, ever,” vomit is also exceedingly disgusting to clean, especially when it gets intermingled with carpet, ever-so determined to be as nasty and difficult as possible. Is there anything that’s not gross about vomit? Its gross color, the loathsome smell, the leftover food chunks that give you an unpleasant picture of the perpetrator’s last meal — it’s all just so icky, and we can’t blame you if it’s a mess that you just don’t want to deal with. Cleaning up one vomit spot is one thing, but it’s a whole new level of disgusting when you have to deal with several. Unfortunately, we’ve seen a fair amount of serial-vomiters at CleanPro, when we’ve cleaned homes which have been the victims of cripplingly sick people. There are also those reckless teenage house parties full of little twerps who can’t hold their alcohol, and well, you know how that goes. Okay, let’s move away from bodily fluids, lest we conjure up any ideas that are even worse than the ones we’ve already listed. There are plenty of disgusting messes which don’t involve things coming out of one’s body. In fact, some of them are related to what we put inside our body. Specifically, food. Most people have been near bad food at some point or another. I’d like to meet the person that’s never let at least some of their produce expire at some point. Fortunately, most people have the sense to take care of the problem before it gets bad. Have you ever been around truly rotten food? It’s repulsive. If you let food go bad for long enough, you can bet that it’ll start to make itself known to everyone who dares to reside near it. The smell becomes insufferable. We once dealt with a container of macaroni that was so old, the entire house reeked of its stench — all three levels. For some people, it’s enough to call the professionals, taking a nice little mini-vacation outside of the house until the job is taken care of. Lucky for you, this is a job that we’re happy to take care of. If you’ve got the case of the food from the black lagoon, call us for residential deep cleaning services. We’ll make your kitchen so spotless that it would make rotten food cower in fear. Pee, Pee, Everywhere: We all hope for our pets to be potty-trained. Most dogs understand potty rules after some basic training, and cats are naturally inclined to use their litter box. But when your pet just doesn’t get it? Oof. Many dog owners can relate to the nightmare of finding more pee stains than they ever hoped to see their entire life. Pet pee is full of ammonia, making it smelly, hard to remove, and can actually be a health hazard. Animal Carcasses: Yeah, nobody ever plans to have animal carcasses in their home, but it can happen. Ever had a rodent get caught up in your vents and die? Not common, but it’s utterly repellant when it does. Sometimes little animals can get caught in the wrong places, and when their body starts to decompose, the deep cleaning that’s required to completely get rid of it is extensive. Bug Infestations: Let’s make one thing clear — if you have an active bug infestation, you should be calling pest control, not a deep cleaning service. But sometimes bugs come and go. Massachusetts isn’t one of the lucky states that’s free of cockroaches, and if you ever want a quick way to test your gag reflex, try opening up a drawer where a bunch of baby roaches have lived and died. You’ll love dealing with their numerous corpses and cleaning up the detached abdomen that falls off when cockroach mothers give birth. Or, you might just want to call a residential deep cleaning service. When it comes down to it, most homeowners are perfectly capable of cleaning up most messes. But just because you can doesn’t mean you have to. Do you want to enjoy a nice, clean home without having to brave disgusting messes? CleanPro, LLC is here to help. 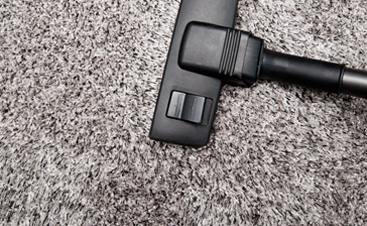 We offer an incredible variety of professional cleaning services, and deep housecleaning is just one of them. Do you live in or around the Gloucester and North Shore area? 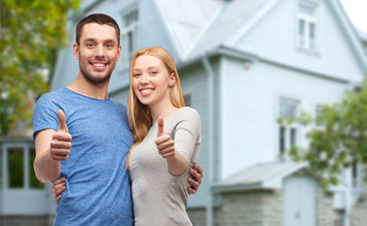 We’ve helped more Massachusetts clients than we can count, and we’ll be happy to help you. Give us a call for a free quote!